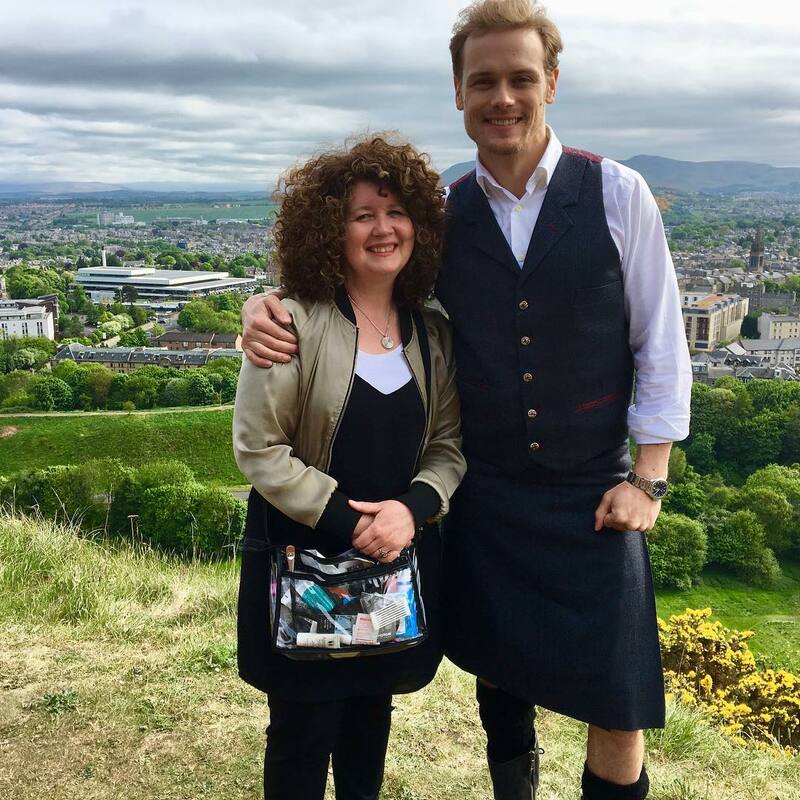 A great photo of Sam looking so handsome in his kilt. And, I love the lady’s hair – I would love those curls. Just wondering where the location is. Anyone know?